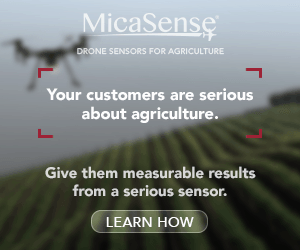 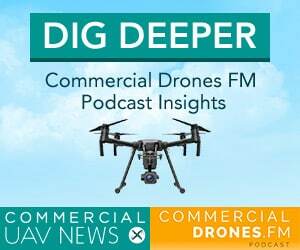 Hear host Ian Smith answer questions about drones on a podcast instead of always being the one asking them. 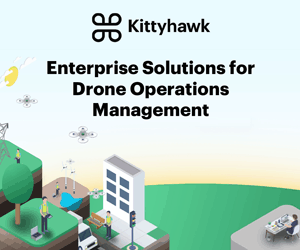 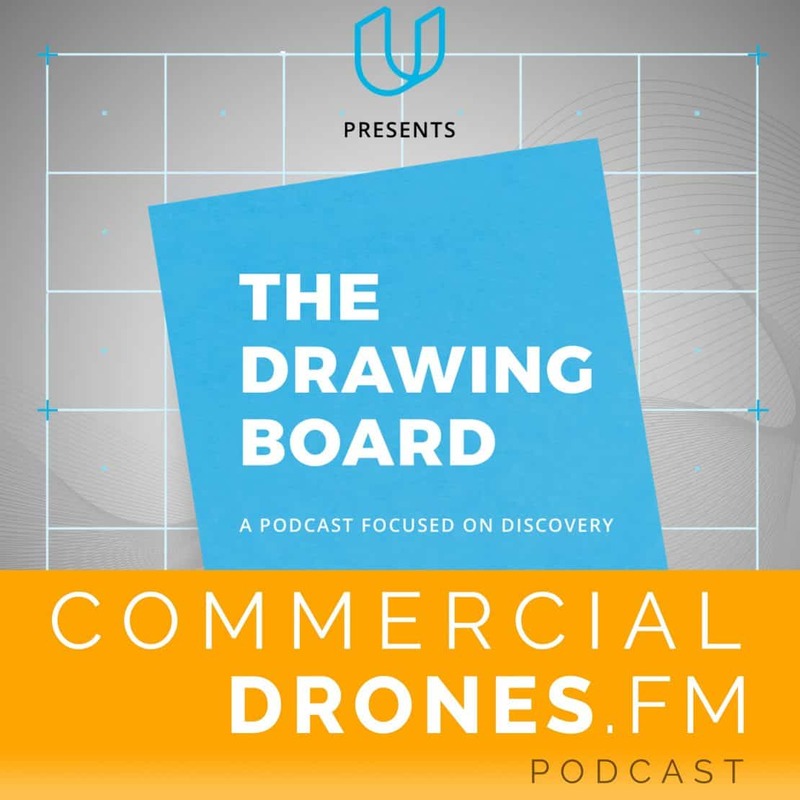 This week’s episode of CDFM is a syndication of Udacity’s, The Drawing Board podcast, titled, “All About Drones.” Ian is joined by Adam Bry, CEO of Skydio where the two talk… all about drones. 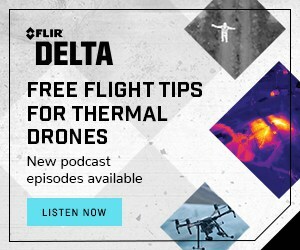 Listen on Apple Podcasts, Spotify, or anywhere else you get your podcasts.